The engine is interesting, but at nearly 100 lbs over plans weight I feel like it would really complicate w&b. Also that prop is pitched on the short side. You'd have to spin it at 2800 rpm to get maybe 150-155 kts. As for the body? If he's not an aerospace engineer the changing of the fuselage dimensions is a hard pass for me. I wonder about the ability to rotate or suffer a dropped-in landing without hitting the prop. It depends on the position of the axles, the prop tip and the deck angle. I would like to see a full photo with the engine in place. Price Lowered to $3500 (see original email below). LOTS of Cozy MKIV hardware (see attached list). Bob Newman has removed the Cleveland wheels from the Cozy project and has lowered the price to $3500. I have photos available, just send me an email if you'd like me to email them to you. Dang, Kent, You beat me to it! I've contacted her via Facebook, She's looking to make sure they have all the logs and whatnot. Very unfortunate that her dad passed, but she has been really friendly, and may like advice in order to sell it. Anything I should pass on to her? I am not terribly familiar with EZ's since I am not an owner (yet) of any. Yeah, you and a dozen others! At this point, it's still a-pig-in-a-poke. 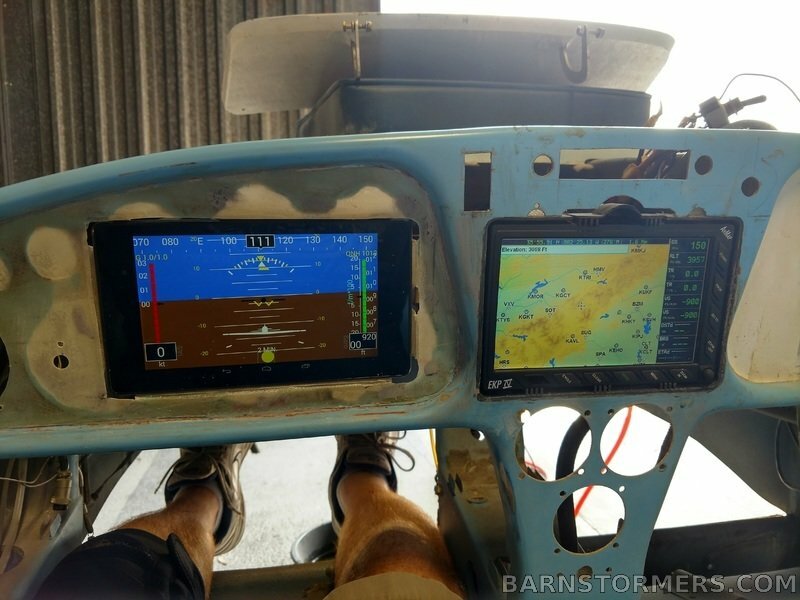 No price, no information, no idea about the avionics. It appears to have a Hertzler prop but old 4-into-2 exhausts. A lot depends on the model engine and hours. 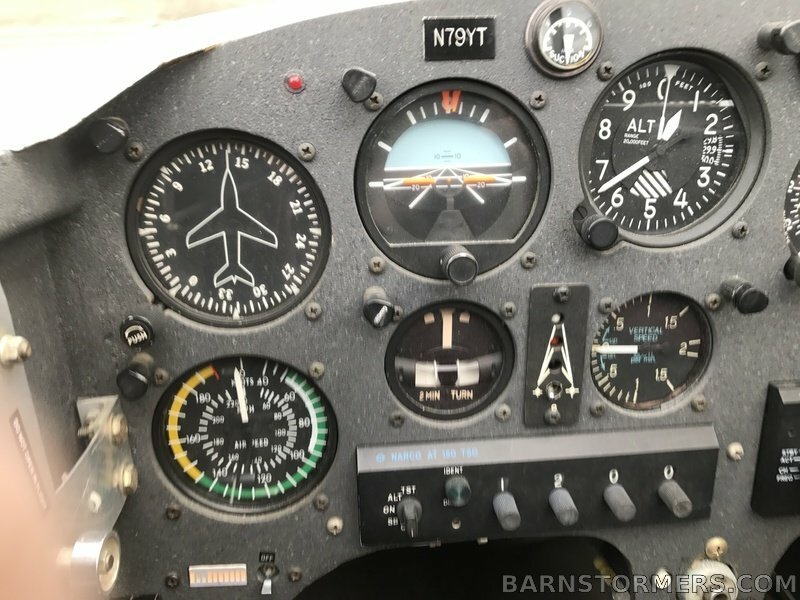 The idea of getting a cheap airplane at an estate sale is enticing but I wouldn't drive from Minnesota without better info--especially with a dozen wolves growling over the carcass. Be patient, you will find one in your neighborhood. I have gotten so much advice and interest in this. I am going to find needed documentation and figure out cost. May take a few weeks. Just wanted to give folks a heads up in case I am unable to return a new message on it. You guys and gals were great. Thank you! This Varieze today. I could not track down an N-number. Crete is just S. of Chicago. His January Barnstormers ad was asking $5,500. A Varieze project in Seattle. 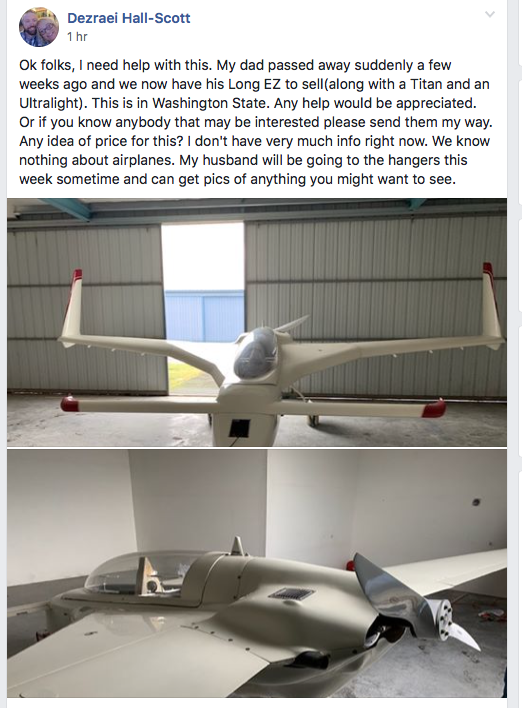 https://seattle.craigslist.org/see/avo/d/seattle-rutan-varieze-project/6854929024.html. Couple more pics in the ad. Ad says "Wings have a dutch roll, Bill [Ortel] is recommending new CozyIV or LongEZ wings get fitted, the factory ribbed/molded wings ran heavy @ 120lbs per wing. Looking into other correction options right now. Being sold as is." 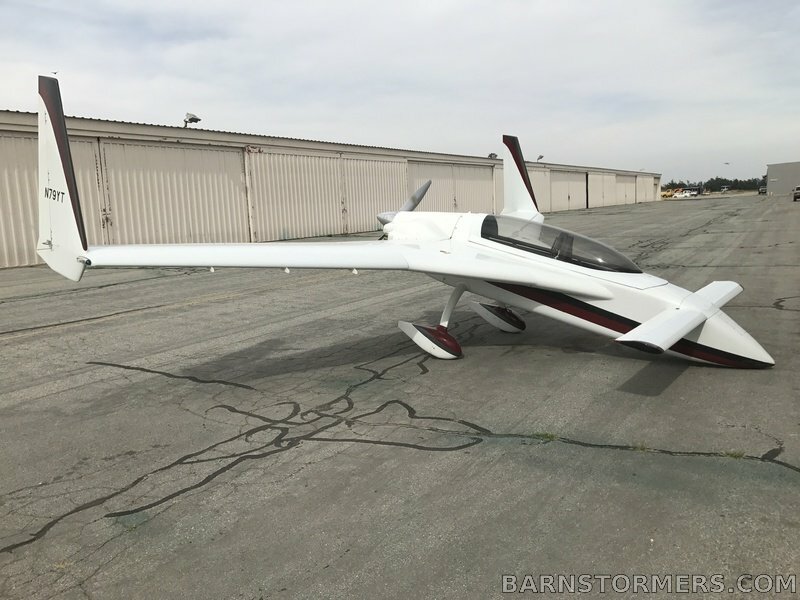 It was last flown in December, has a current conditional inspection from the builder Dave Hanson, and spent 5 months with Bill Oertel for safety improvements and a complete check-out. It's not a perfect plane by any means, but the motor runs very strong, has good compression, and was scoped. I'm selling because I'm not well equipped to do winglet surgery to improve the roll control. But I do have a plan moving forward. I replaced a winglet once. It’s documented in my Kent’s Long-ez thread. It sounds difficult but actually can be done fairly easily. Probably not much more work than making someone else's wings fit. I show a jig in the thread to let you check the alignment. Might be interesting to make one and see what you’ve got. Good luck with the sale. There must be an interesting story with that one. I seem to recall Marc Z. has discussed it but I am not motivated to look it up. 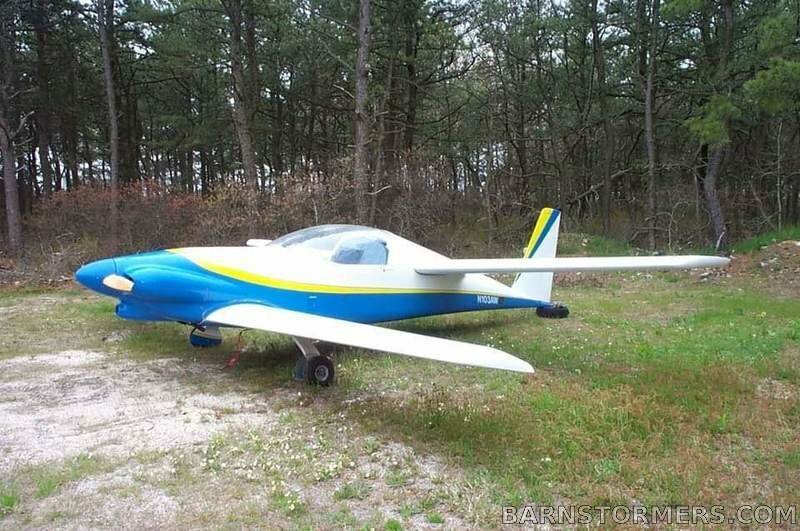 For QO, I wouldn't let Mr. Hanson look at any plane I was going to fly in, much less work on it. That reminds me of when you told me you wouldn't even let someone "tie your shoes" (which I believe was prior to your shoelace incident). I give up though... what does 'QO' stand for? Mr. Quinton Oliviero. Which is a wonderful name, BTW. Main Landing Gear - complete except for fairings, this is a Featherlite supplied bow (from about 15 years ago?) with torsional layups completed (peel plied), tabs also completed and finished off to fit above fuselage, all work MGS epoxy, tab holes could be adjusted or just sawed off and redone to fit different fuse....$ two thirds of whatever Featherlite (or current company) is charging for the raw bow - may be able to help with delivery as I will be back in area in late August and driving back to west coast in September. 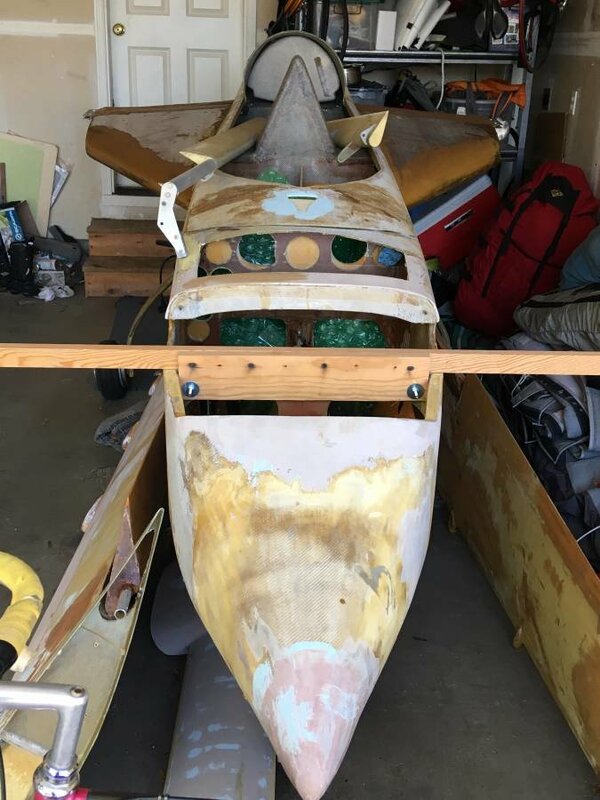 Canard - 50% complete?, cores from Featherlite, shear web completed with attach tabs, front/back cores combined, spar cap completed on one side, all work with MGS epoxy ......$ make offer - may be able to help with delivery in September see above. No pics avail right now. Did take some progress pics way back when before the invention of digital photography ;- (. I could scan the pics and email them to anyone interested but they are small sized pics without nearly the clarity of today's smartphones-much better to go see if serious about these parts. Arrangements can be made to view parts where they are stored at an industrial park warehouse outside Boston. Couple more pics in the ad. Oertel is a well-known canard mechanic in California. This Ellison TBI today. Heck of a deal, they sell for over $2000. I like my Ellison (is is a 4-5). I estimate it gives about 85% of the fuel savings as you'd get with fuel injection. About 1 gph improvement over a standard Marvel carb.